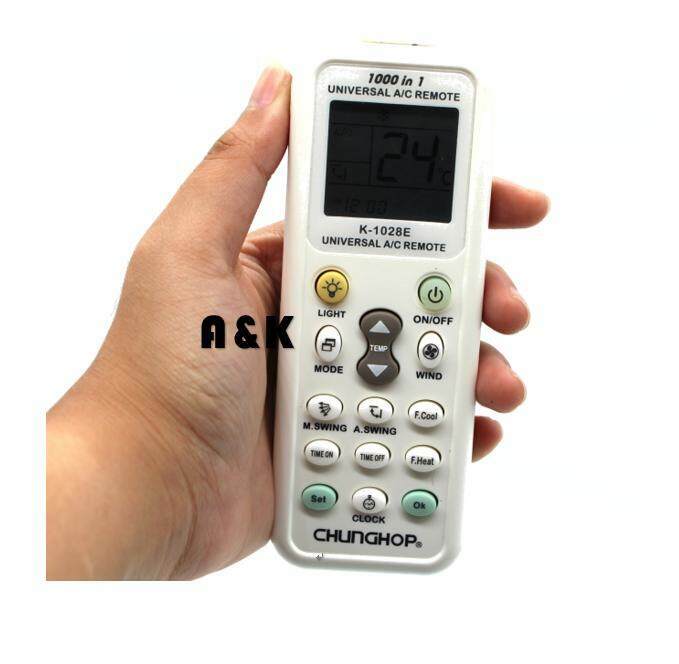 This is the latest type of universal A/C remote control. It can remotely control most brands and models of A/C. It has many characters: digital automatic code searching function,low power consumption,complete function,easy setting, comfortable handle. What's more, it has a big LCD display which makes it more convenient to operate.